As part of their ongoing partnership, KBC and The Sunday Business Post hosted a breakfast event on Wednesday 20th March in The Marker hotel. The event was MC’d by journalist and author Ian Kehoe and featured talks from KBC Bank Ireland’s Chief Economist Austin Hughes and KBC Asset Management’s, Head of Innovation Jürgen Vandenbroucke. 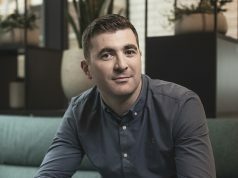 The breakfast seminar, ‘Navigating Uncertainty,’ was the latest instalment in the KBC/SBP partnership that has to date included a bespoke series of podcasts hosted by journalist and broadcast Ian Guider, a large format content execution, and continued Investment press platform sponsorship within the weekly paper. 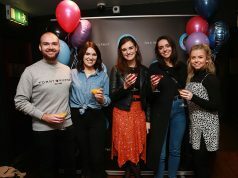 Ciara Baker, Client Director in Mediaworks adds: “Our KBC partnership with the Sunday Business Post has allowed to go beyond static media and bring experts from both KBC and the Sunday Business Post together to create some really brilliant content across multiple consumer touchpoints, including; audio (Podcasts), digital, editorial, print and in person (breakfast event). This partnership is helping us establish KBC as an expert leader in the investment space by bringing valuable insights and knowledge to new and existing investment customers. 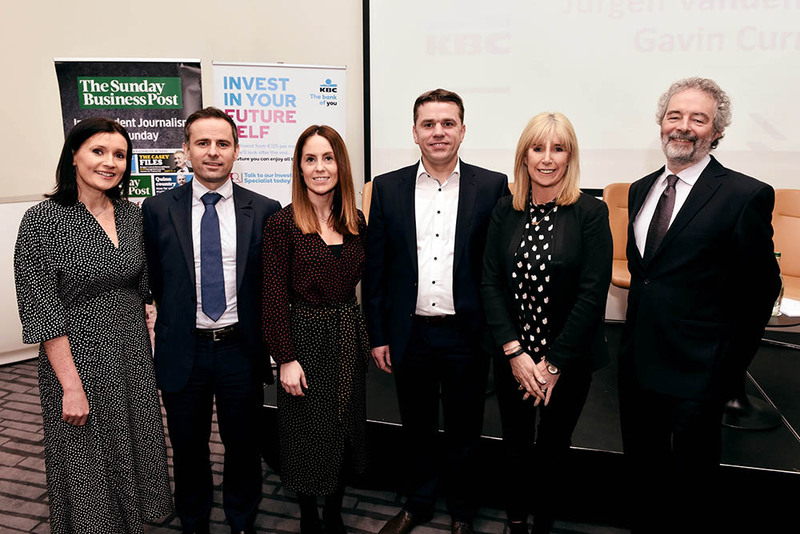 “KBC were delighted to partner once again with the Sunday Business Post for a breakfast seminar entitled ‘Investments – Navigating Uncertainty’, which was held in the Marker Hotel on the 20th of March and attended by over 100 people eager to hear about the investments market. This event is the latest in a series of initiatives as part of our partnership with the Sunday Business Post, which has seen the launch of a series of investments focused content, podcasts and editorial to help consumers, both new to investments and seasoned investors, understand the investments market in today’s Irish economy, the type of investment options available and how our behaviours can affect our attitude to risk and reward. This partnership, which has been shaped by our media partners Mediaworks, is helping us to establish KBC as a leader in the investments area by bringing together both KBC and SBP experts in the field to bring content to consumers in print, digital, on audio and in person. 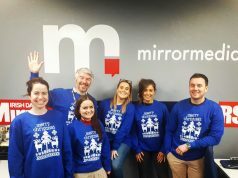 A real 360 partnership,” says Caroline Donnellan Marketing Manager, KBC.